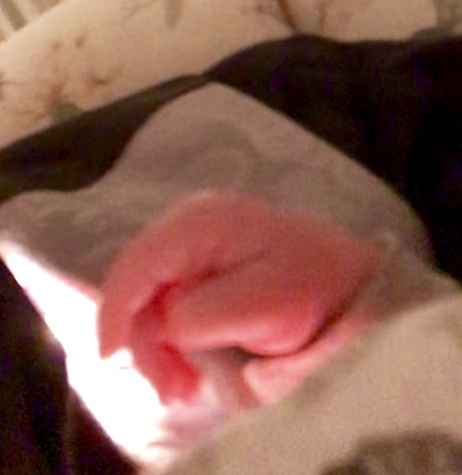 Or more accurately, perhaps, a blessing in awe – courtesy of baby Jonah, our 4-month-old grandson. Some context: I come from a family of singers…at least on my Mom’s side. At her urging, our multi-generation Christmas celebrations typically include a boisterous round of carols. This has been true as far back as I can remember. In a certain respect, our earnest and joyful rendition of these beloved tunes defines my experience of the holiday. Our family’s “carols sung by the fire” mean “Christmas” to me (as well as to most members of my extended family). This year, though, I absented myself from the scene. No “raising a chorus” for me. 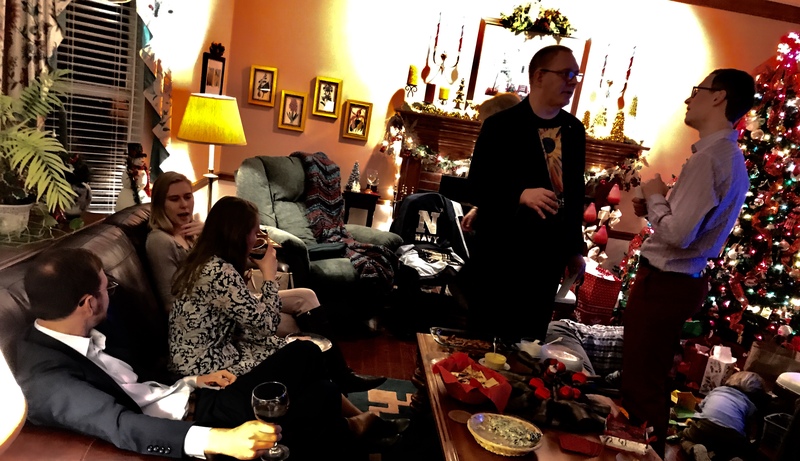 Little Jonah was getting sleepy…so I purloined the babe from his Mommy’s arms…and settled into an overstuffed chair, one room away from the festivities. The singing, I noticed, proceeded just fine without me. 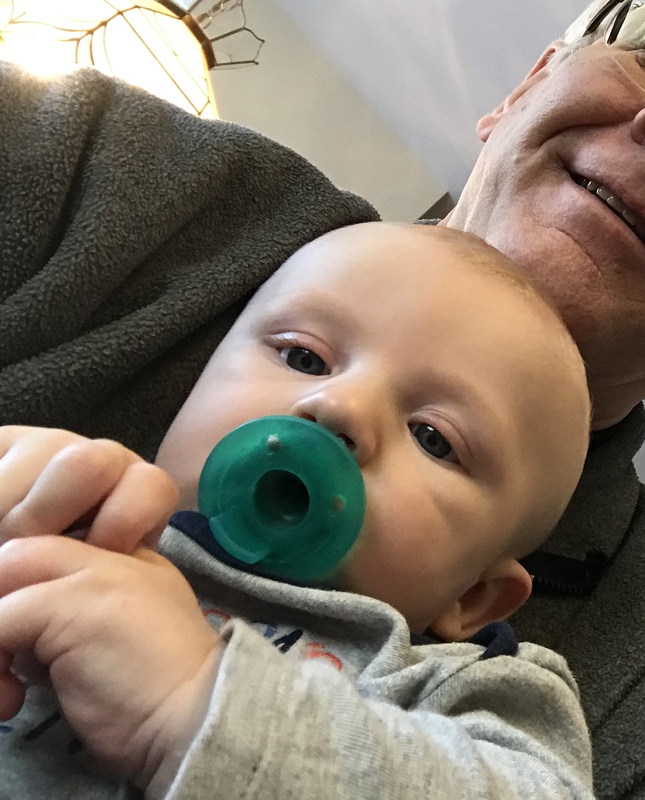 (Perhaps even a little more “on-key” than when I’m in the mix…) And Jonah slumbered away in his Gramps’ embrace, the very image of encradled contentment. All the world paid little notice to the scene. It felt authentic in an odd sort of way – more like a true “Christmas” than the glorious revelry I’d grown up enjoying through the years. I was struck by the child’s serenity. By his peacefulness. But most profoundly, by his helplessness. By his utter and complete surrender to the care of another. Little Jonah had provided a sign, I realized. His Gramps had learned something of the newborn Savior in that precious moment. I began to marvel at a God so big…that God would willingly reduce God’s Self to such a state. Indeed…that God would trust a human being like me…and you…to provide literally everything God needs. The Holy One, the Provider…chooses to become the Providee. This is, at least in part, the mystery of the Incarnation: God, with us. God, one of us. God, somehow needing us. If that notion doesn’t fill your mind and heart with awe, I’m not sure what would. There is no leaf that is not in Your care. There is no cry that was not heard by You before it was uttered. There is no water in the shales that was not hidden there by Your wisdom. There is no concealed spring that was not concealed by You. There is no glen for a lone house that was not planned by You for a lone house. There is no man for that acre of woods that was not made by You for that acre of woods. But there is greater comfort in the substance of silence than in the answer to a question. Eternity is in the present. Eternity is in the palm of the hand. 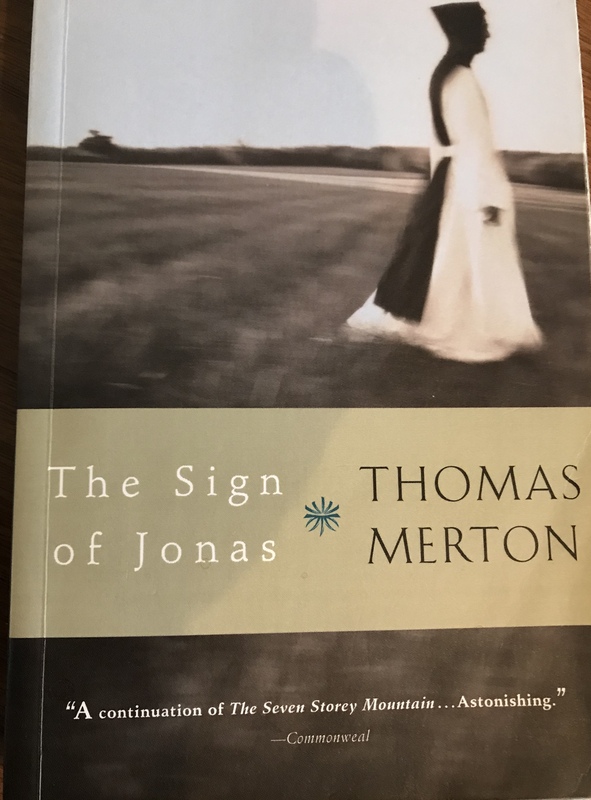 Merton seems surprised by his insight in the woods. Likewise I certainly did not expect our little Jonah to be inclined, on Christmas Eve, to address life’s biggest questions. But ‘lo and behold, he did his Gramps one better: The sweet babe provided a portal into a blessed Present…a holy and eternal Presence.